Support your favorite small business, mine! 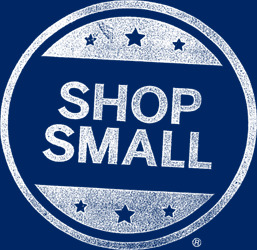 :) It started with Black Friday, a chance to jump on the Holiday shopping rush, then came Small Business Saturday®, a day to celebrate and support the local small businesses that boost the economy and invigorate neighborhoods across the country. Then they threw in Cyber Monday to extend the shopping opportunities with more great sales. Last Day to Enter to Win a Free $15 Gift Certificate! Check out this review from a customer who liked the products so much, She's hosting a giveaway to my shop for a FREE $15 Gift Certificate! To enter the giveaway, click above. Giveaway is open to U.S. residents only and ends at midnight, Eastern Standard Time on Thursday, November 22nd, 2013. THAT'S TONIGHT! 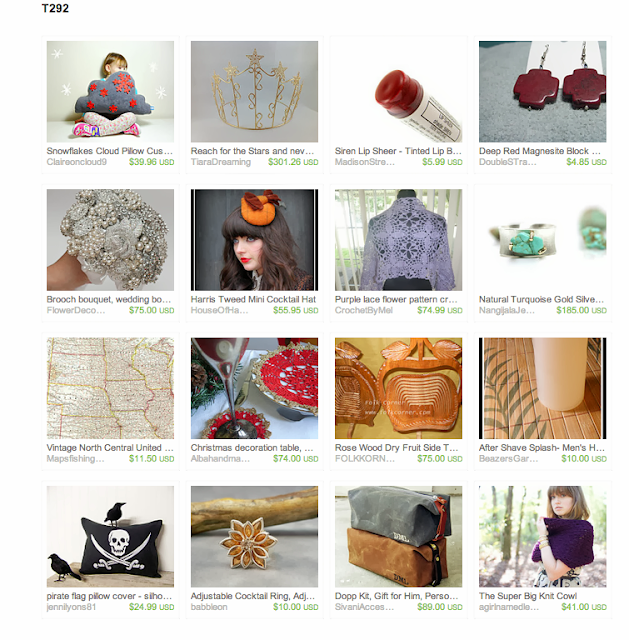 Hello People, check out this beautiful and colorful treasury from Kitty Greene, a shop specializing in bunting purses, hats and more. Greens & Naturals features handmade items like beautiful chunky scarfs, and my herbal soaps and oils. Show your support for small handmade business, visit the links, favor them with item & shop hearts to boost their online ratings. 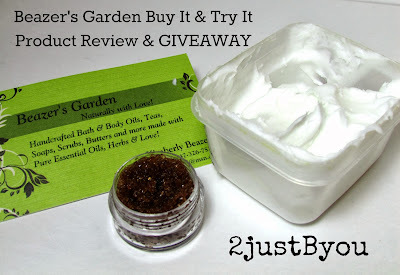 Beazer's Garden Customer, an extra something for you! If she makes a purchase, you'll earn a referral reward! Your friends get 30% off at Beazer's Garden, and you get rewarded with 50% off! GET A FREE $10 GIFT CERTIFICATE TO MY SHOP! Let me know what you think of my products. to Beazer's Garden for your time! Nature has provided us with some amazing things, plants being one. 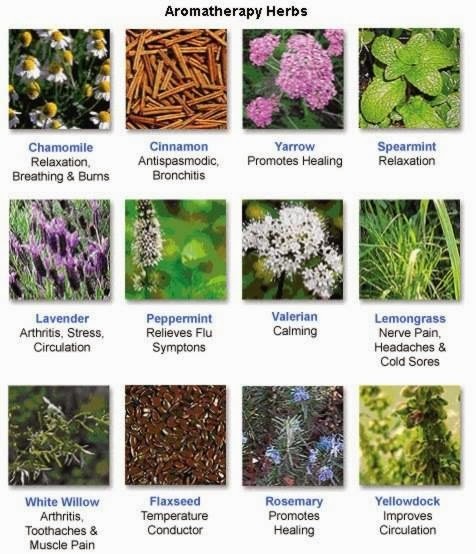 Check out these wonderful aromatherapy herbs which can be taken in many forms to alleviate almost every aliment. Find more information here. Beazer's Garden Upcoming Special Small Business Sales! 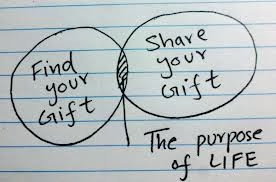 The purpose of life is not to be happy- but to matter, to be productive, to be useful, to have it make some difference that you have lived at all. The latest edition is out with links to my photo album, a hint at items to come and special discount codes for my upcoming Holiday Preview Sale! Find it in my Newsletter Archives here. Check out this review from a customer who liked the products so much, she's hosting a giveaway for a $15 gift certificate to my shop! 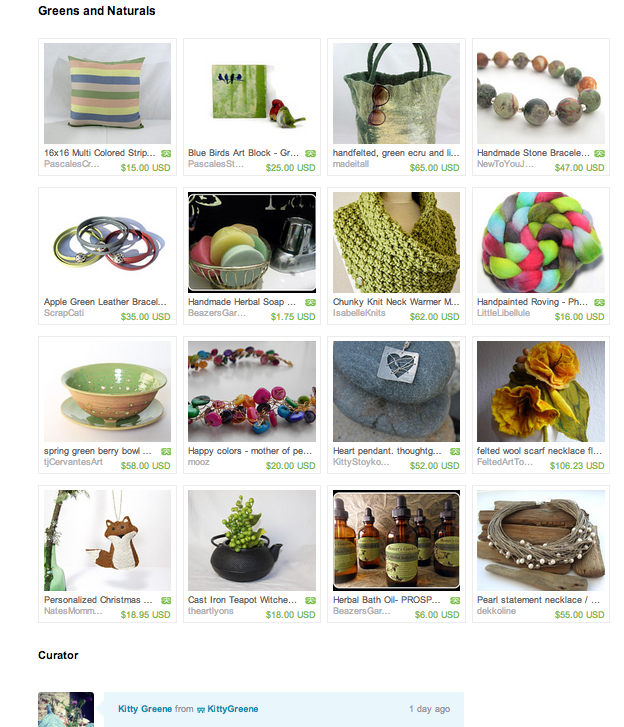 Hello old friend by PriorMemories a specialty shop featuring vintage items & miniatures. Take 10% off your purchase of this item, today only! November is perfect for starting your holiday shopping early! Here are some shops with deals going on from now till the end of Nov-Dec. 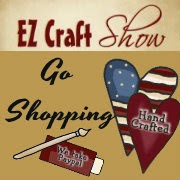 Looking for handmade jewelry, original photography, vintage items for the home or natural bath & body products? Check them out, Happy Shopping! Coupon Code: FrontPage15 15% off any item in shop! Use code 15VIP for 15% off your purchase, plus get a free gift! I love how people can automate items and make them move as props for events. This seems like such a cool project, but I wouldn't have foggiest idea of how to go about setting it up. If you are good with computer programming, have fun! Take pictures and share your creations. Interactive Halloween props are always fun and they are surprisingly easy to make. This year I designed a simple system that rotates a skull to face you and follows you movements as you walk by. To accomplish this I used light sensors to detect a person's shadow. An Arduino microcontroller then calculates where they are standing and activates a servo that turns the skull to face them. When they move, the skull turns to follows them.